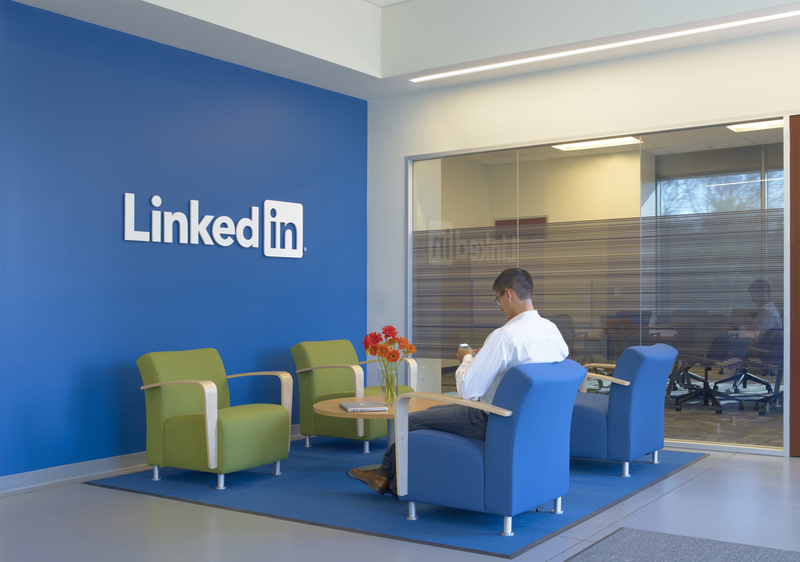 LinkedIn’s tenant buildout is located within HCP’s Britannia Shoreline Technology Park in Mountain View. 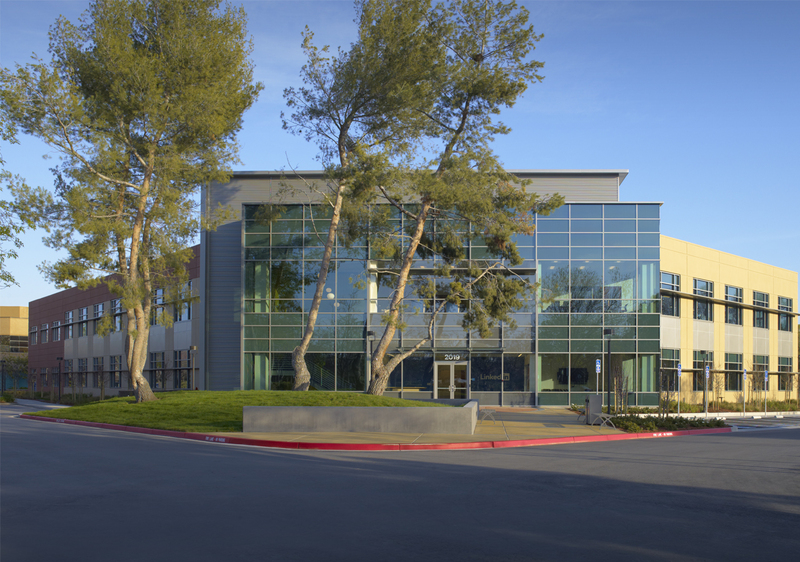 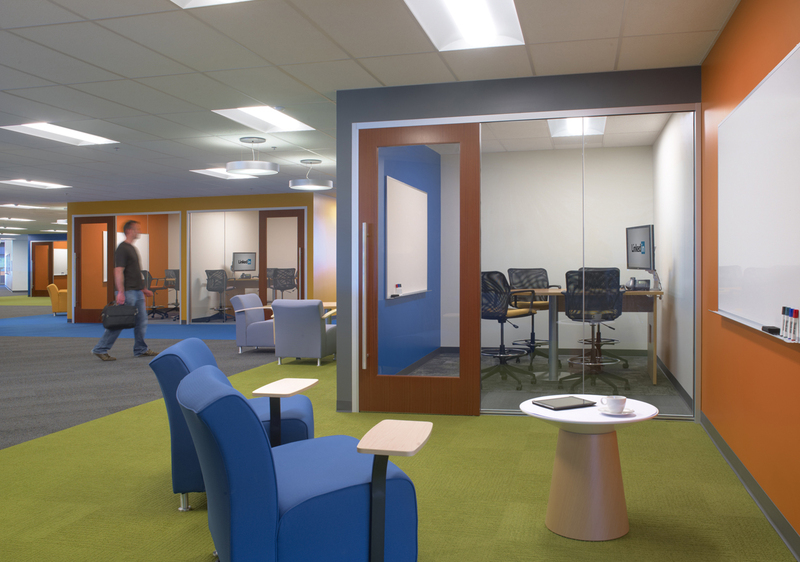 The 2-story building, a project of tilt-up construction with a structural steel frame and curtainwall entrances, involved an extensive build-out of open offices, conference rooms, and break rooms. 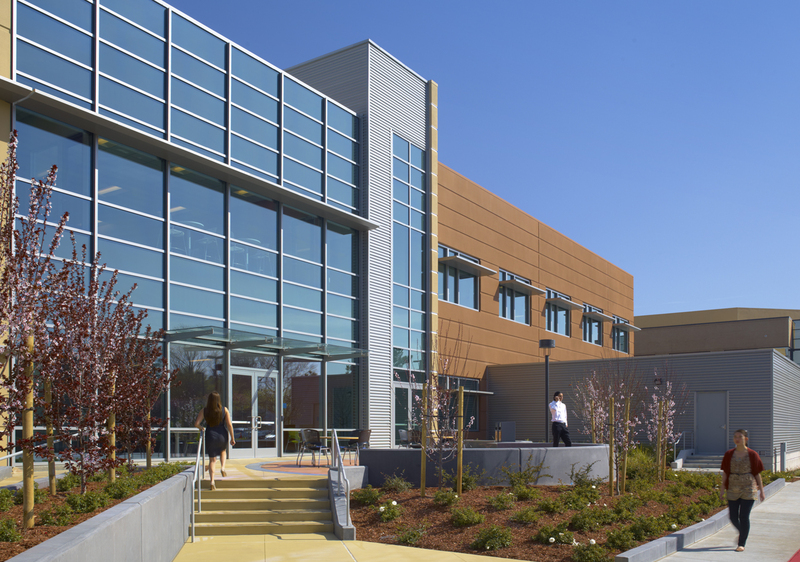 The project also included over three acres of site improvements, with sustainable additions including low-water landscaping, extensive use of sustainable wood and recycled, regional and low-emitting materials, and enhanced energy performance. 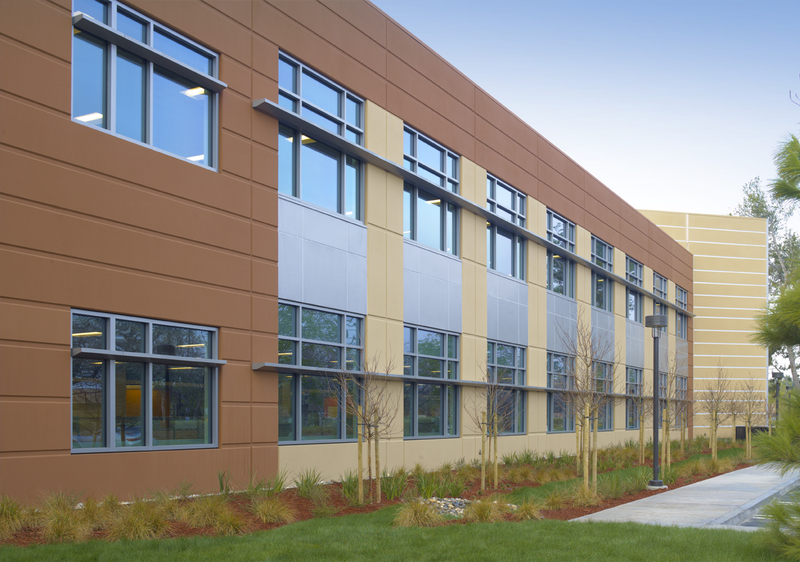 2019 Stierlin Court is LEED Gold certified.